On the desolate Essex marshes, a young girl named Fritha arrives at a remote lighthouse seeking help from its lonely inhabitant: PhilipRhayader, a crippled artist who has established a bird sanctuary on his land. 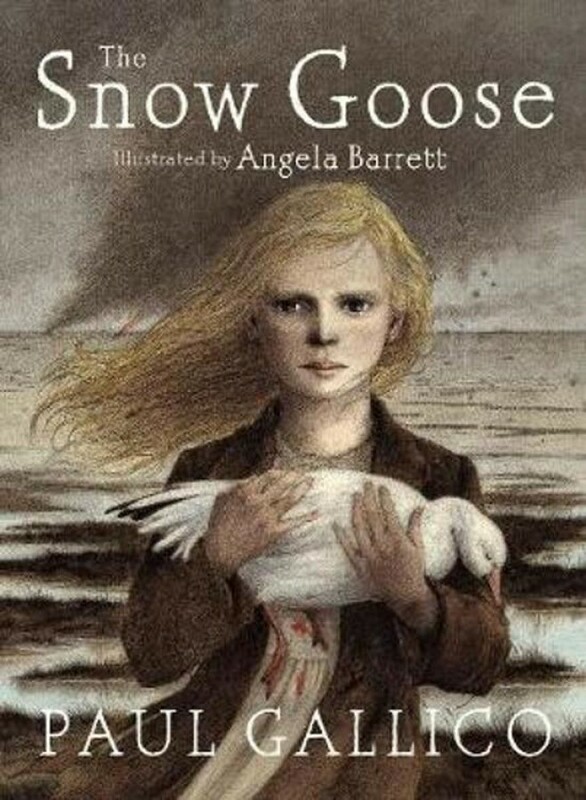 Thegirl brings to him a wounded snow goose, which the gentle Philip takes underhis care. Soon a friendship blossoms as he and Fritha nurse the bird back tohealth, though as the years pass, Fritha visits the lighthouse only when thesnow goose is there. Then the outbreak of World War II draws Philip away fromhis home to help in the war effort-and suddenly Fritha has a new reason to returnto the lighthouse.Beautifully written all the way through to itspowerful ending, The Snow Goose has been in print since its originalpublication in 1941.